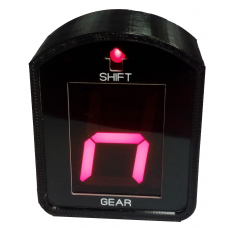 The GI Max is an USB gear indicator, the dimensions of the display are 46mm x 49mm and its color is ..
Like all SR Hardware products, these stands are built using only the best quality materials includin.. 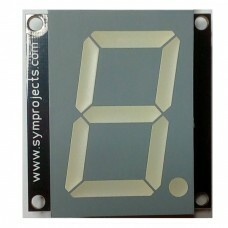 This gear indicator display is very similar to the popular GI Max gear indicator.The main difference.. 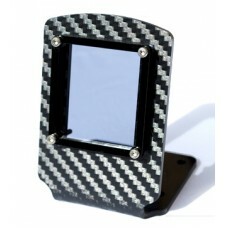 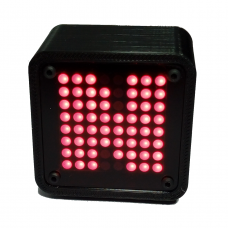 The GI Max Matrix is an USB gear indicator, the dimensions of the display are 47mm x 47mm and it is ..